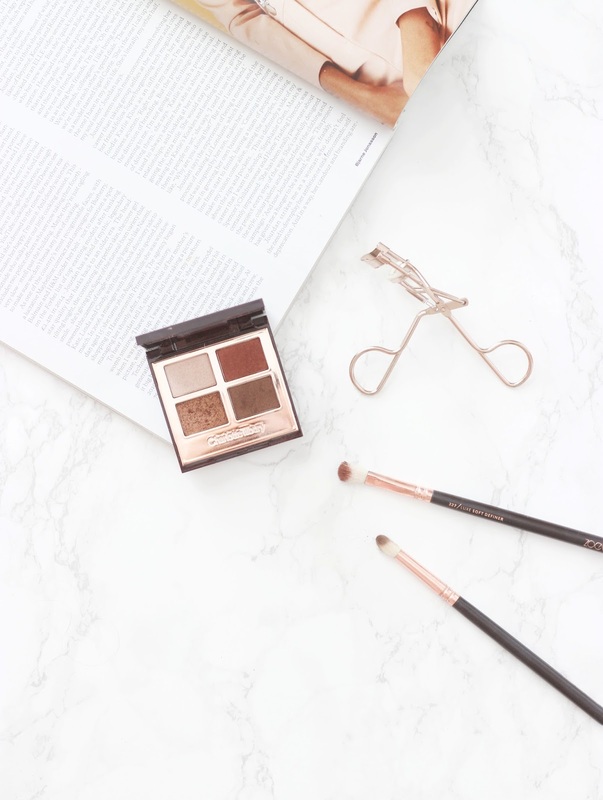 As a Charlotte Tilbury enthusiast, I have spoken about the brand and the Dolce Vita Palette many times before, but surprisingly I've never dedicated a whole post to it. This luxe quad takes pride of place in my muji drawers, and for good reason too. 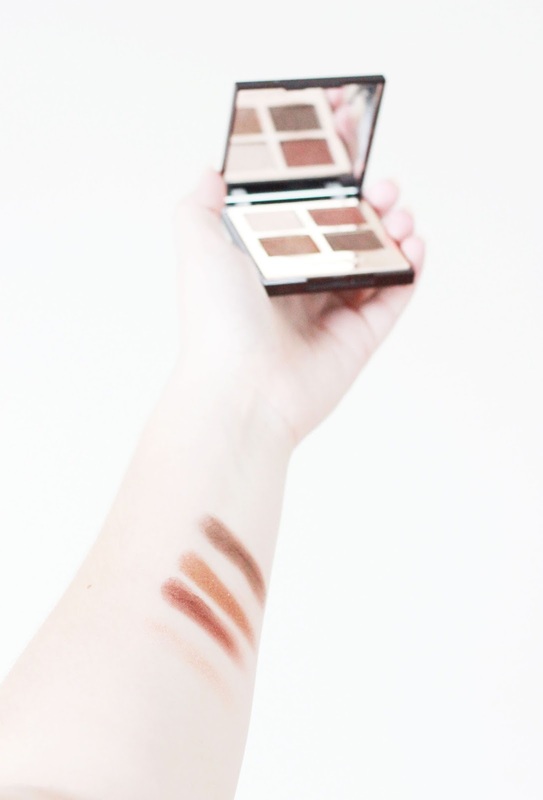 Whenever I am in doubt over what palette to use, I always reach for these four shades to take me from day to night. With an array of versatile champagne, burgundy and soft brown shades, this palette compliments my dark blue eyes and creates the perfect smokey eye every time. All four hues are highly pigmented and have a finely milled, easy to blend formula that makes it easy for even a beginner to create a flawless eye look. They are long wearing, lasting around 6 hours without budging and can be sheered out or built up depending on the intensity you want. The shade Prime is a champagne shimmer that can be worn all over the lids or can be used to highlight the brow bone and brighten the inner corner of the eyes. Although this hue isn't as highly pigmented as the rest, I can't help but reach for it every time. Enhance is the next shade in the quad and is unlike anything I currently have in my stash. I work this all over the lid, concentrating on the outer edge to define my eye shape, but to compliment Enhance further, I like to apply Pop to the inner corner of the lid. Pop is an intense gold glitter that can appear chunky on the first application, but to minimise fall out and increase the intensity of the shade, I always apply it using a damp eyeshadow brush straight to the lid. Last in the quad is Smoke; a soft brown with a subtle shimmer that once applied in the socket and outer edge of the eye creates an instant, effortless smokey eye. All four eyeshadows are encased in a brown compact with rose gold detailing, which definitely gets a thumbs up from me. If you're looking for a simple quad that is easy to use and is convenient to travel with then this is your best bet. After being smitten with this palette for many months now, I am now eyeing up the Golden Goddess Palette too. 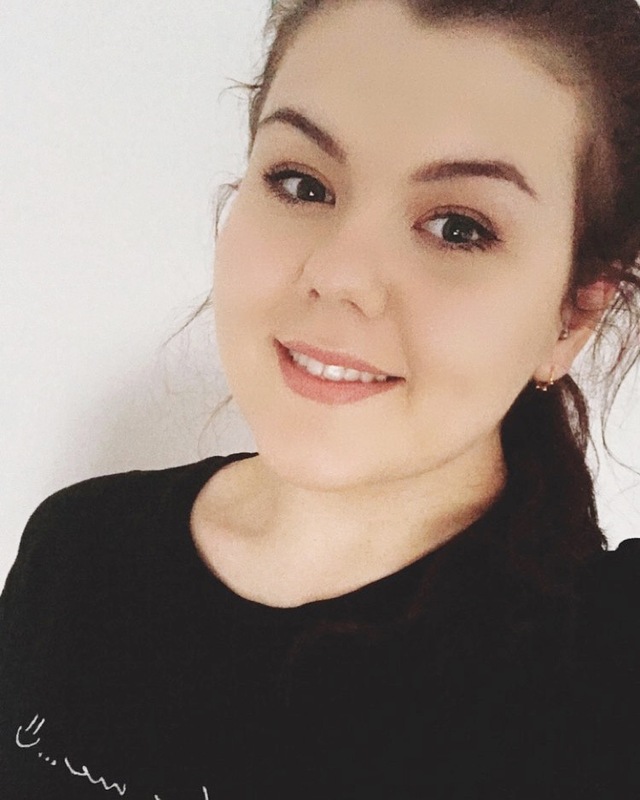 Have you tried the Charlotte Tilbury Dolce Vita palette?